Tapped Out: Bart Royale has been released! A new update was just released! The Bart Royale event has started! Join us on our page, costantly updated, for all the infos you’ll need on the event! The Writer for the upcoming season 29 episode, titled “Throw Grampa from the Dane“, has been announced! The episode will probably air during the 29th broadcast season (2017/18 TV season). Don’t forget to visit our page on Season 29, as we always try to keep it up-to-date! The scheduled air date for the upcoming 12th episode of season 29, titled “Homer Is Where the Art Isn’t“, has been announced. The Director for the upcoming season 29 episode, titled “No Good Read Goes Unpunished“, has been announced! Tapped Out: Bart Royale Teaser has been released! A teaser for the Bart Royale event has started! You gotta thank the NFL, FOX – it just lifted your longest-running animated comedy, your two other animated comedies, and a live action comedy about no longer being the last man on Earth to season highs (and in the latter’s case, a two-year high!). Sunday’s episode scored a 3.3/11 rating and attracted 8.042 million viewers, with 53% of that audience in the key 18-49 demo (approx. 4.26m). That’s the show’s highest ratings since last January 8th when “Pork and Burns” pulled in 3.5/10 and 8.19m, and up on the last episode (2.8/9 and 6.945m) and up on the equivalent episode last season/year (2.8/8 and 6.901m). However, its 11% share is the show’s highest share since “The Man Who Came To Be Dinner“‘s 13% share in January 2015 – three seasons ago! This season is averaging so far 1.9/6 and 4.6m. Last season was averaging 2.2/7 and 5.25m by this point. “The Simpsons”‘ high ratings may have also been down to the low opposition on Sunday – just an approximate 15m viewers watching the other three main networks, about 10m down on usual. 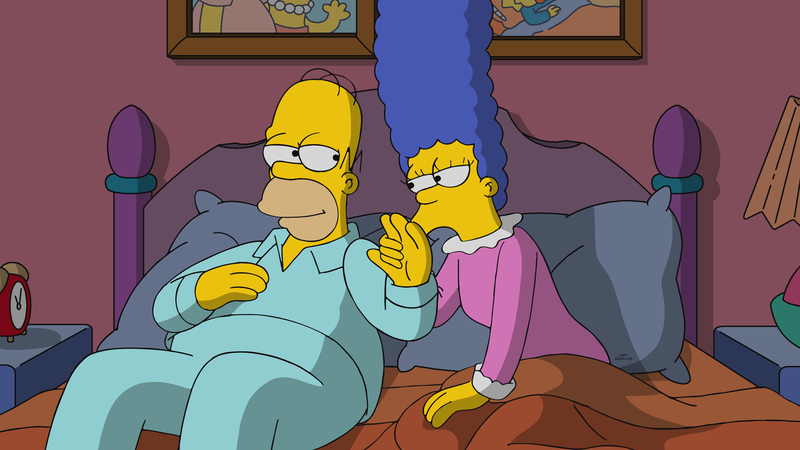 Outside of sports, “The Simpsons” was the highest-rated show of the night (in the 18-49 demo), and the second-most-watched (in viewership) of the night – across all US TV. As well as this, it collected the title of being the highest-rated (in the 18-49 demo) show of the week on US TV, outside of sports. See you again sometime in March after the show’s award-season-and-Olympics-avoiding spring break – and as we begin our journey into depths of ratings carnage that is deep spring. N.B. This post is a day later than anticipated, due to the Martin Luther King Day holiday delaying final ratings. Season 29 News: Two new Sneak Peeks for “Frink Gets Testy” have been released! 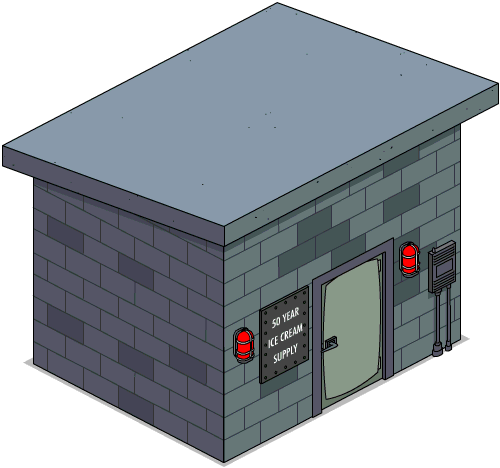 Two new Sneak Peeks for the upcoming 11th episode of season 29, titled “Frink Gets Testy“, have been released by FOX. The episode just finished airing. The show is taking a pause, as the upcoming 12th and 13th episodes of season 29, titled “Homer Is Where the Art Isn’t” and “3 Scenes Plus a Tag from a Marriage“, are going to air after the Olympics on March, 2018. Season 29 News: Two Sneak Peeks for “Frink Gets Testy” have been released! Two Sneak Peeks for the upcoming 11th episode of season 29, titled “Frink Gets Testy“, have been released by FOX. The episode airs this Sunday, January 14th, 2018. The 2nd one also shows previews of the other shows airing that night. A Special Guest for the upcoming season 30 episode, titled “Krusty the Clown“, has been released by FOX. The episode will air sometime this year.